The Ace Attorney anime will debut in Japan in just a matter of hours. But there’s good news for fans in overseas territories. Specifically, it’s been announced that Crunchyroll has picked up the series. 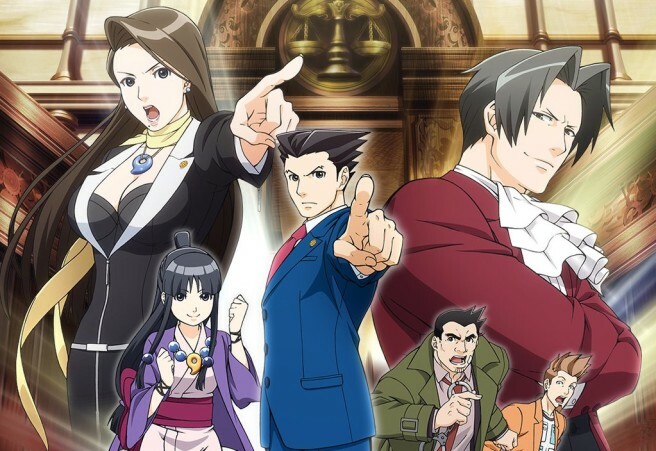 Crunchyroll members will be able to watch the first Ace Attorney anime episode with English subtitles on April 2 at 7 AM ET / 4 AM PT. That’s just a little while after it airs in Japan. This process will continue each Saturday from here on out.